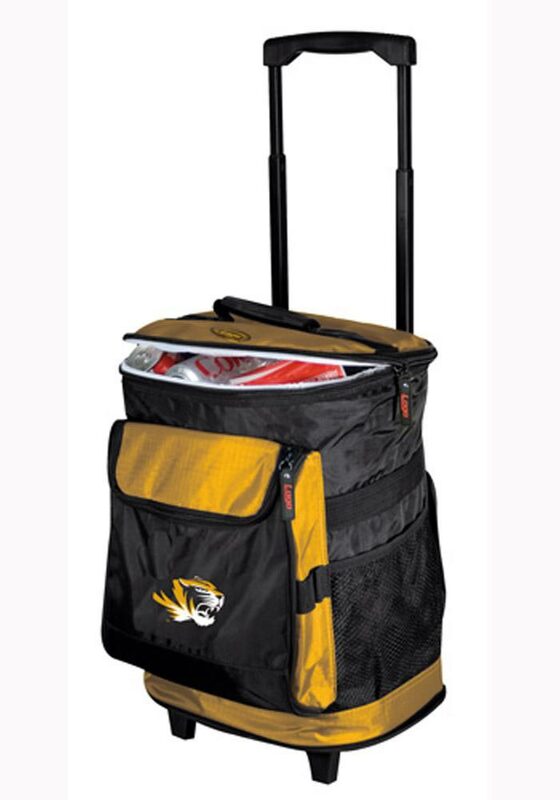 Take your Tigers spirit with you to the next tailgate with this Missouri Tigers large team logo on black and yellow background Cooler. This Cooler features a Team Logo. Mizzou Rah!